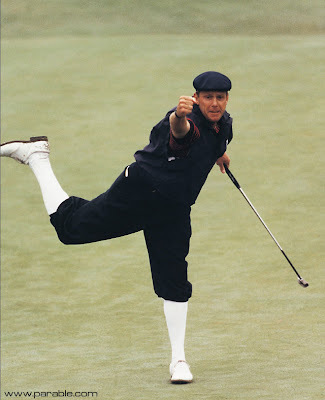 Today marks the tenth anniversary of the tragic death of golfer Payne Stewart. And the world of professional golf misses him just as much now as they did those ten years prior. We miss the throwback knickers, the fantastic personality, the unmistakable character, and the dynamic charisma. We miss it all, because we miss Payne Stewart.